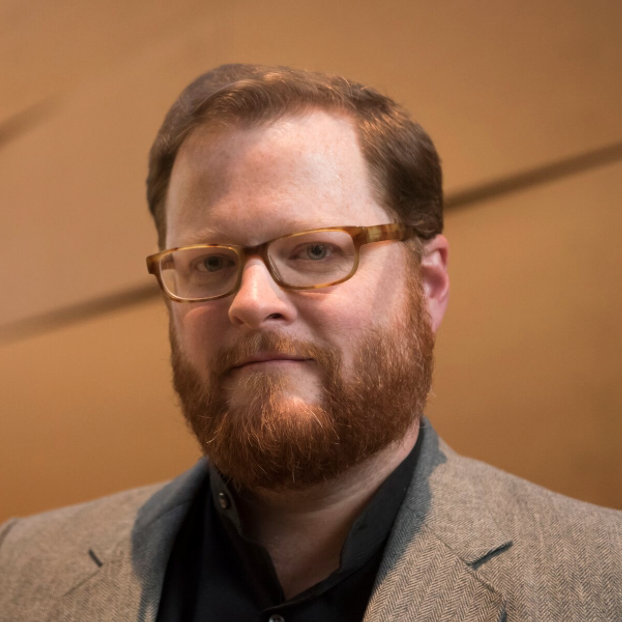 John K. Cox is currently Visiting Assistant Professor of Music at Reed College in Portland, Oregon where he leads the Chorus and Collegium Musicum, as well as teaching courses in theory, performance practice, and pre-modern music history. Prior to Reed College, he was Director of Performance at Union College in upstate New York, serving as conductor of the school’s orchestra and choral programs. After spending most of his youth as an instrumentalist, John’s musical journey took a sharp turn towards choral music when, in the span of undergraduate year, he performed Mahler’s Symphony No. 8 under Robert Shaw, and the Monteverdi Vespero della Beata Virgine with Concerto Palatino. This annus mirabilis inspired a growing interest in vocal music and a fascination with craft of conducting. Dr. Cox received a Doctorate in Choral Music and Literature from the University of Illinois at Champaign-Urbana, Masters degrees in Choral Conducting and Musicology from the University of Oregon, and a Bachelors in Musicology from Oberlin Conservatory. While completing his graduate work, he served as apprentice conductor of the Eugene Symphony, Eugene Symphony Chorus, Eugene Opera, Univ. of Illinois Chamber Singers, and the Univ. of Illinois Baroque Ensemble. Dr. Cox’s conducting teachers include: Louis Lane, Edward Maclary, Larry Rackleff, Sharon Paul, Fred Stoltzfus, Helmut Rilling, and Simon Carrington. A specialist in 16th and 17th century music, Dr. Cox’s recent work focuses on forgotten repertories of Italian sacred music dating from the late seventeenth century. He is currently editing a performing edition of the Psalm settings of Alessandro Melani (1639-1703). A selection of these editions was performed at the Boston Early Music Festival by the Reed Collegium Musicum. This project received the 2017 Early Music America College-level Development Grant.